WKF SWITZERLAND – we move on forward again in the lovely country of chocolate and cheese. We are in negotiations with one of the best and oldest promoter in Switzerland for WKF sanctioned events. Of what value are such titles ? And how “great important” are any of this fake titles of this events ? Anyway – Swiss fighter and all peoples understand more and more the big advantage to become member in WKF Switzerland. 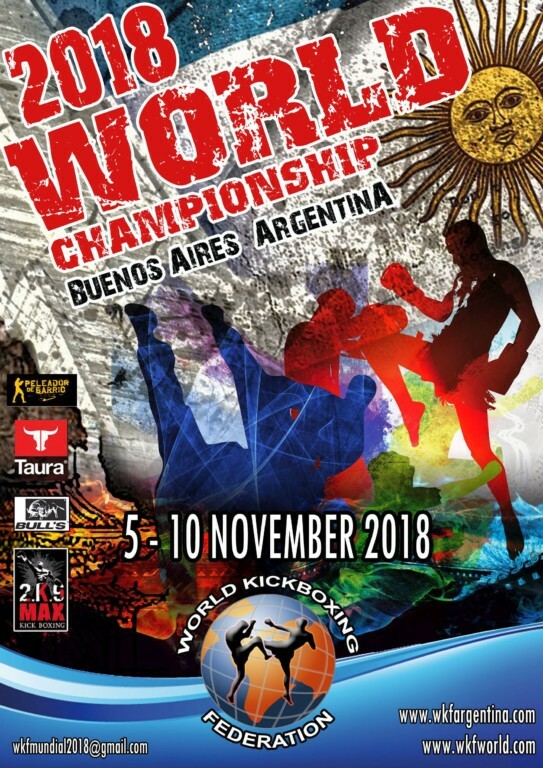 And we invite all top class Swiss fighters to represent their country on the amateur World Championships in Argentina, November 5th to 10th. For future information and any request send just a mail. Erstellt am Montag 13. Juni 2016 um 7:00 am	und abgelegt unter Uncategorized. Kommentare zu diesen Eintrag im RSS 2.0 Feed. Kommentare und Pings sind derzeit nicht erlaubt.